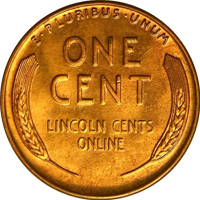 This is a great site to learn about mint errors and rare die varieties of Lincoln cents. Be sure to check out all three pages. The rest of the site is very informative too!